Microblading Edmonton has served the Edmonton area as the go-to professionals for eyebrow and lash services. We’re known in the community as the most skilled and professional specialists in the eyebrow and lash industry, offering our services to clients within a 50 km radius with beautiful brows and luscious lashes. Need great lashes for an event or refreshed eyebrows for a photoshoot? No problem – our services are 100% portable and mobile, so your beauty routine doesn’t have to be put on hold. You can receive fantastic and luxurious brow and lash services all in the comfort of your home or at a venue. We’re always enrolling new clients into our appointment book for services. We accommodate new clients regularly and even offer discounts to new customers for first-time services. Come to us through a referral? Great! We’ll happily offer both you and your referral a special discount on one of our services when you book as a new client. New and referred clients are always welcome to book one of our services and we’re ecstatic to have you on board as one of our many entrusted clients and to give you beautiful brows and lashes. Our clientele list is composed of mostly regulars who entrust us with their brows and lashes frequently and require touch ups often. We supply our regular clients with trusted membership cards that entitle them to discounts over the course of our work. Each of our beauty technicians has become familiar with the particular styles and looks that each regular client wants to achieve, so you don’t have to worry about explaining your desired look every time. Our team is highly trained with professional technicians that are able to help each of our regular clients achieve the look they continually expect when using our services. 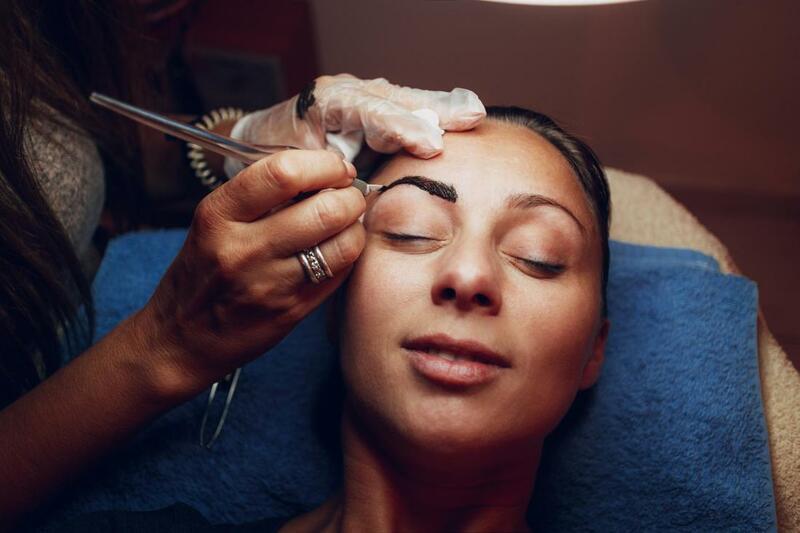 If you’re a returning or regular client who is comfortable and pleased with your brows and lashes appearing a certain way, you can trust that we’ll continue to keep your beauty procedures consistent and thorough each time. Want your brows to have a particular arch or prefer a certain color for microblading? Don’t worry – we’ve keep notes of the requirements of each of our clients so that you can receive consistent and accurate services each time we work with you. We believe in maintaining consistency throughout our services and work with each of our technicians to ensure that they all produce equally consistent and quality work. Our reputation has been built on the positive testimonials, reviews, and referrals we continue to receive. Our team of skilled beauty technicians is dedicated to giving you beautiful brows and lashes each and every time, leaving you with the desired look you’ve always wanted. If you’re not pleased with your brows or lashes, then our job isn’t complete. We are flexible and work with our clients’ expectations as much as possible in customizing our services to complement each of our customers’ personal appearances and natural beauty.